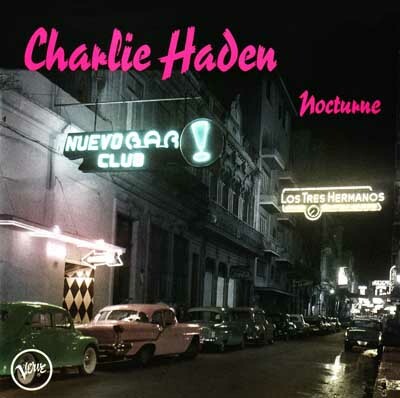 Charles Edward Haden (born August 6, 1937) is an American jazz musician. He is a double bassist, probably best known for his long association with saxophonist Ornette Coleman. Haden is also known for his signature lyrical bass lines and is one of the most respected bassists and jazz composers today. Everyone loves to watch a solid smackdown now and again. That is exactly what Meet The Press‘ usually milquetoast David Gregory gave to Republicans John Cornyn and Pete Sessions last Sunday. He asked both members of the G.O.P. to provide specific measures by which Republicans would address our nations deficit and other recessionary problems. Neither Cornyn nor Sessions could provide any specific actions that the G.O.P. would take. Gregory did not let them get away with their evasion. He kept repeating his question until it was evident that neither idiot could provide a specific answer. The best example of Republican ineptitude was revealed when John Cornym stated that the G.O.P. could not detail its specific actions without help from the Democratic Presidential Debt Commission. In other words, he said that the Republicans could not come up with any solutions of their own without first hearing the recomendations of President Obama’s commission. Priceless!